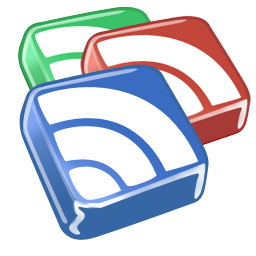 Google Reader constantly checks your favorite news sites and blogs for new content. Whether a site updates daily or monthly, you can be sure that you won’t miss a thing. With your Google Reader public page, you can share your favorite items with your friends, simply by sending them to relevant links. You can access your Google Reader account from any computer with online access. Whether you’re at home, at work or abroad, your subscriptions stay with you. 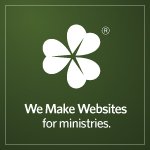 I’ve purchased 2 different church sites from them, and haven’t been disappointed. You can try everything out in demo before you buy. This little thing has quickly improved the way I work and become organized. Instead of emailing myself documents to work on from home or print somewhere else, I drop them in my box, and have them everywhere. Laptop, desktop, iPhone, internet. It can be helpful in ministry too. It is really easy to share recordings, song charts, and rotation schedules with your band/team. What are the 100 words that make us Christian? 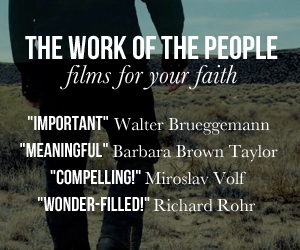 When you boil Christianity down to its essence, what are the words that remain? You can join your ideas at the 100 words website. Rather than looking at the Web through the eyes of a Facebook and YouTube and Twitter user, though, we’re still looking at the Web through the eyes of a Sunday bulletin reader. 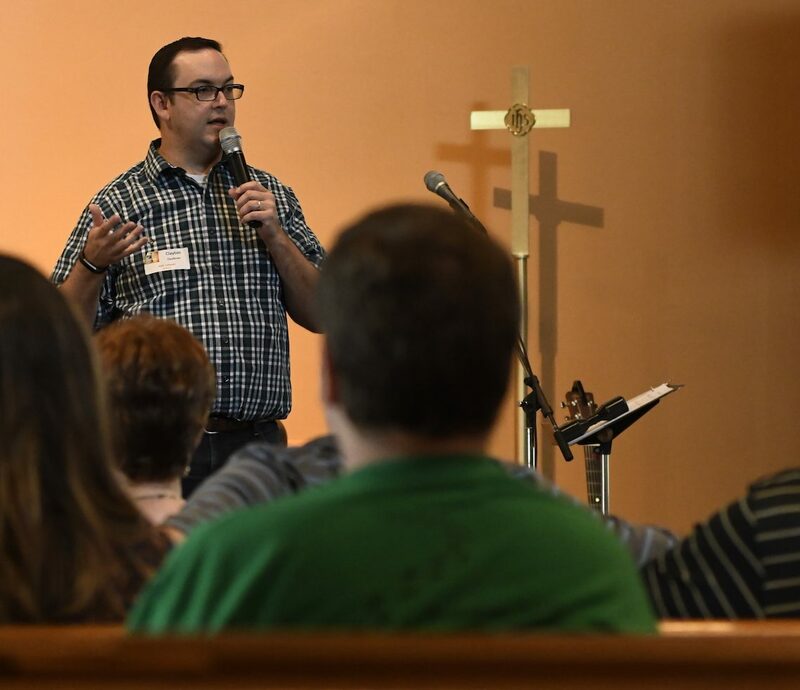 That approach works for the people who are already attending our churches. It completely ignores the people who we are trying to reach.